“When we’re young we think everyone’s gonna live forever,” says a peripheral character about halfway through writer-director Kent Jones’ quietly devastating “Diane,” and by the time she says it, we’ve been reminded several times that the opposite is true. If you follow any story for long enough, everyone dies at the end and Jones’ tender, deceptively small-scaled feature debut finds his characters all reckoning with their impending exits, eventually coming to accept death’s inevitability as something as regular as the rain. Of course, they’d never actually come out and tell you such things. These are hearty, proudly repressed New Englanders here. (The film is set in Pittsfield, Massachusetts, but was shot in upstate New York.) 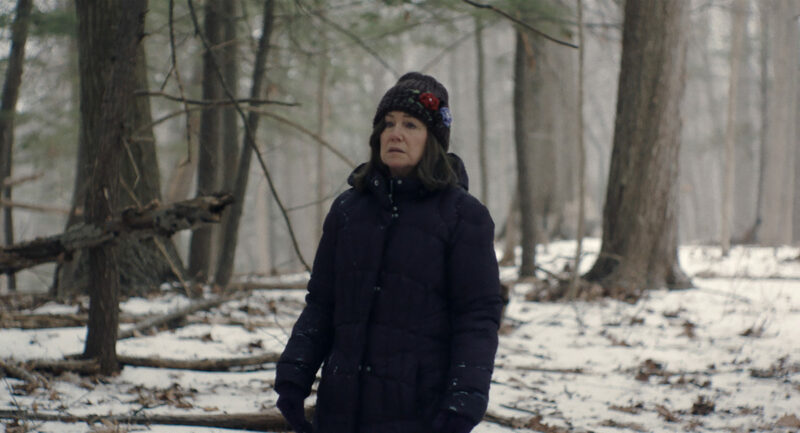 Our title character is played by the great Mary Kay Place, who’s been doing sterling supporting work in films and television shows ever since “Mary Hartman, Mary Hartman” over 40 years ago and now finally gets her first starring role at the age of 71. She’s got the kind of comforting screen presence you instantly feel like you’ve known your entire life, but Jones slyly uses that feeling of familiarity against us. Every once in a while, someone politely asks Diane about her son Brian (Jake Lacy), who she’ll insist is doing fine while her eyes say otherwise. He’s an addict always in and out of rehab, relapsing once again when the story starts. This movie understands better than most the grinding monotony of addiction, and the merciless toll taken on family members repeating the same cycles ad infinitum. The movie unfolds almost like a mystery, as we gradually come to understand that the character’s relentless charity is something more akin to atonement. 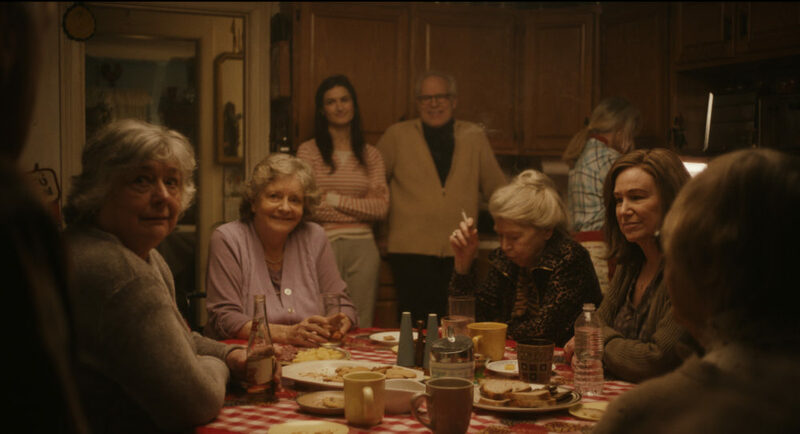 But what’s most remarkable about “Diane” is the autumnal chill conjured by these cozy family dinners with increasing numbers of empty chairs at the table. After a conventionally paced first hour, the movie begins employing audacious temporal leaps — one unexpected death in particular knocked me sideways — much in the way that time seems to speed up as you get older, entire years flying by in what feels like a blink. 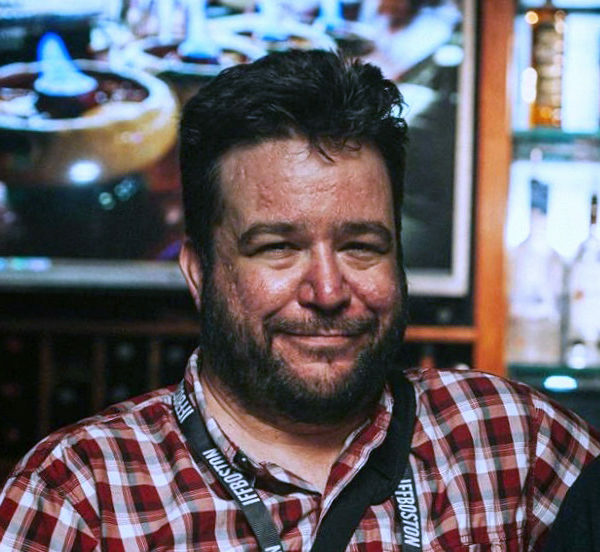 Jones has long been one of our finest film critics, and in 2013 took over as director of programming for the New York Film Festival. He’s done some documentary work, but “Diane” is his first dramatic feature, and it’s not nearly as reference-heavy or movie-mad as one might expect from a critic behind the camera. Instead, it feels steeped in the kind of real-life experiences and hard-won wisdom we seldom see at the cinema. There’s an incredible, lived-in specificity to these situations and settings. You can practically smell those casseroles. I saw “Diane” over a week ago and I haven’t stopped thinking about it since. It’s not always an easy film to watch, but the heaviness is offset by occasional glimpses of transcendence. Place delivers a tour de force performance that’s all the more miraculous for its restraint. (You never catch her acting.) The movie doesn’t offer much in the way of uplift or hope, but rather acceptance and grace — two qualities that may be even more precious. 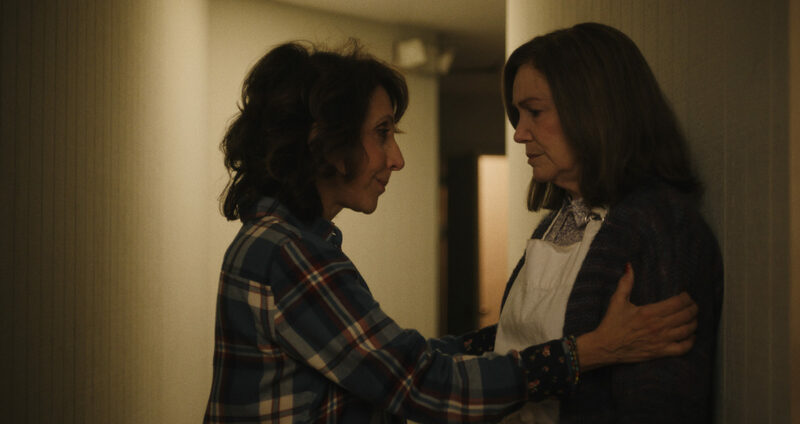 “Diane” begins screening at Kendall Square Cinema Friday, April 5.